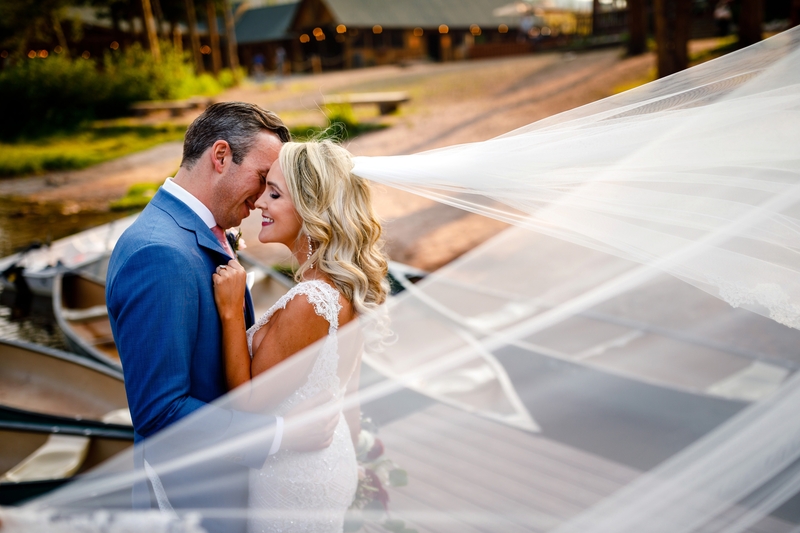 Having opened their doors just a few years ago, Piney River Ranch has become one of Colorado’s most talked about wedding venues. 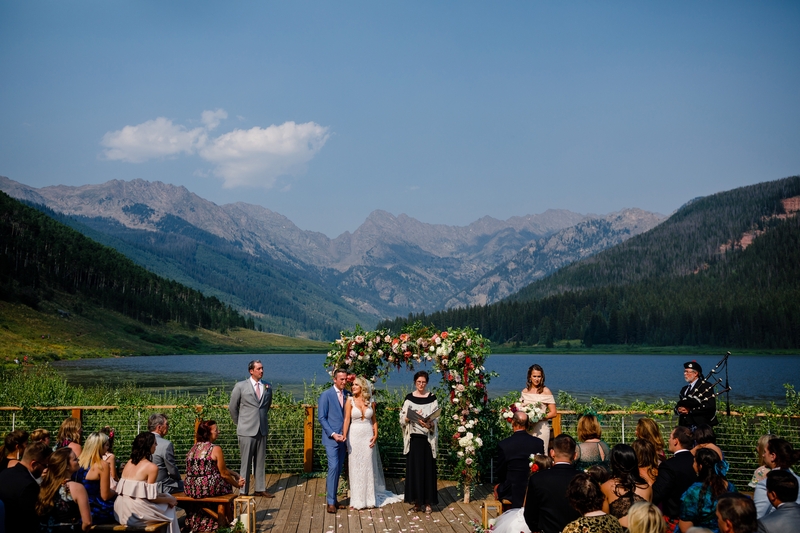 Only the Maroon Bells feature a more jaw dropping backdrop of Rocky Mountains. 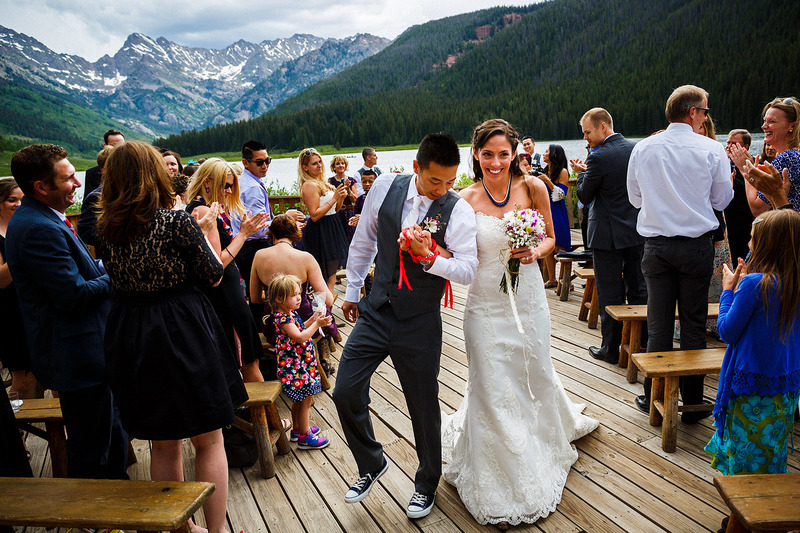 While Piney is a bit of an adventure to get to, the feeling when you arrive is worth it for you and your guests. The bumpy road gives you a good idea of what Colorado is all about. 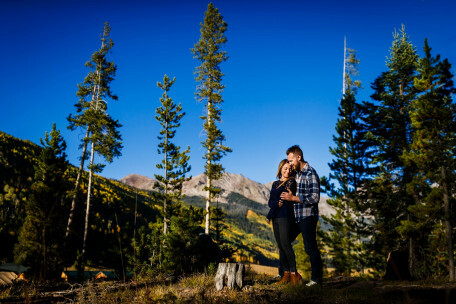 The Piney valley is covered in aspen trees, wildlife and colorful wildflowers. 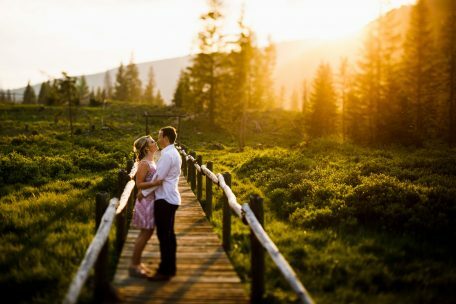 You really can’t go wrong with a spring, summer or fall wedding here. Each season has its beauty. 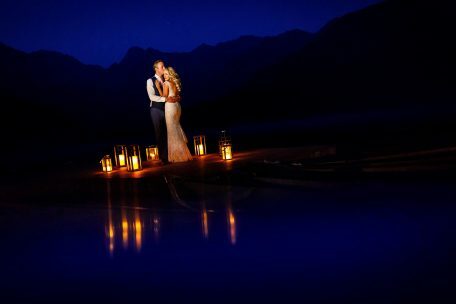 The ceremony and reception spaces are blocked off for private events, but guests are free to use the space around Piney for lake canoeing, hiking or camping. 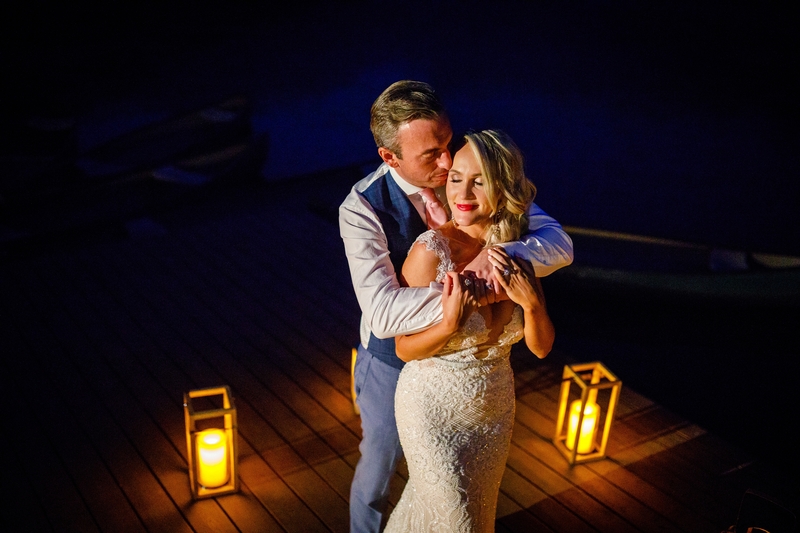 You’ll have a few on-lookers, but not so much that it feels like guests are crowding over your big day. 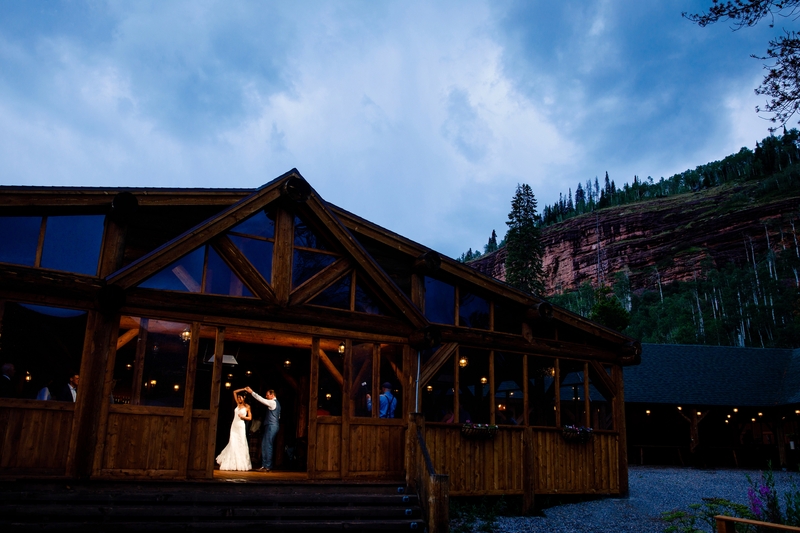 Piney River Ranch is one of our favorite venues for our adventurous wedding couples. 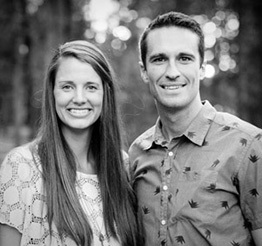 The scene, staff and overall experience simply cannot be replicated.